History William I was the son of Robert de Ferrières, 2nd earl of Derby, and Margaret Peverel. He succeeded his father as earl of Derby in 1162. William and his wife Sibilla de Braose, the daughter of William de Braose, 3rd lord of Bramber, and Bertha of Hereford, had a son William II and a daughter Petronill who would have progeny. William I and his family resided in Tutbury Castle in Staffordshire. He was head of a family which controlled a large part of Derbyshire known as Duffield Frith. 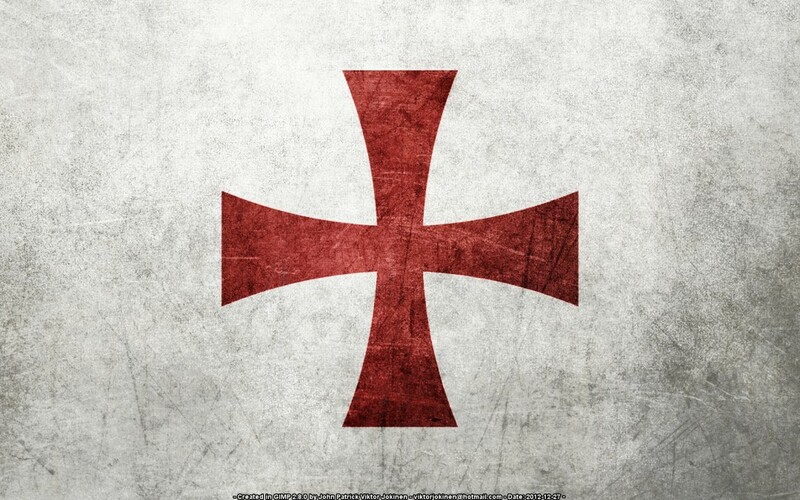 He was also a Knight Templar. 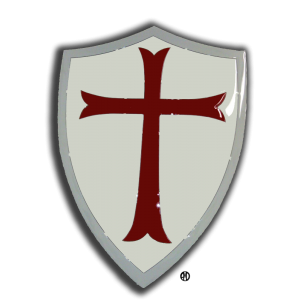 William I was one of the earls who joined the rebellion against King Henry II led by Henry\'s eldest son Henry \'the Younger\', in the Revolt of 1173-1174, sacking the town of Nottingham. William\'s father had supported Stephen of England and, although Henry II had accepted him at court, he had denied the title of earl of Derby to him and his son. In addition, William had a grudge against Henry because he believed he should have inherited the lands of Peverel Castle through his mother. These Henry had previously confiscated in 1155 when William Peverel fell into disfavour. With the failure of the revolt, William was taken prisoner by Henry at Northampton on the 31 July 1174, along with the king of Scots and the earls of Chester and Lincoln and a number of William\'s Derbyshire underlings, and they were held at Caen. He was deprived of his castles at Tutbury and Duffield and both were put out of commission. In addition, to defray the costs of the war Henry levied a so called \'Forest Fine\' of 200 marks. [S64] Genealogics, Leo Van de Pas, http://www.genealogics.org/getperson.php?personID=I00139188&tree=LEO.